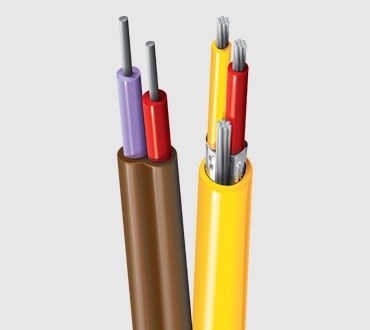 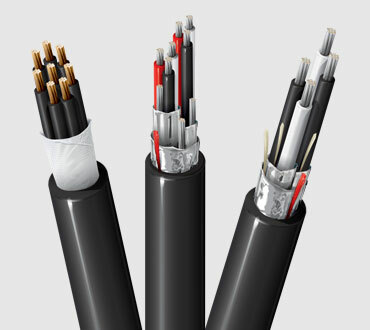 Combine noise protection with flexibility by choosing Type PLTC/ITC cables. 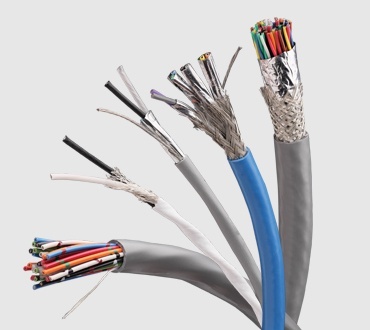 Ideally, these cables are used in power-limited circuits for industrial control and energy management systems as well as intercom, audio and alarm applications. 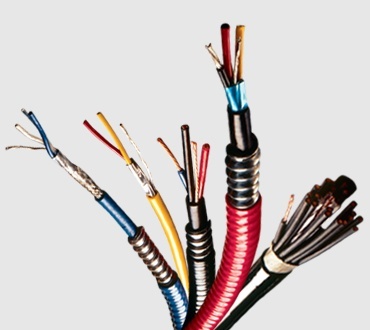 No matter what gauge size, conductor count, insulation, jacket, armor or rating, Belden can meet your needs.